We review manuscripts year round for publication. 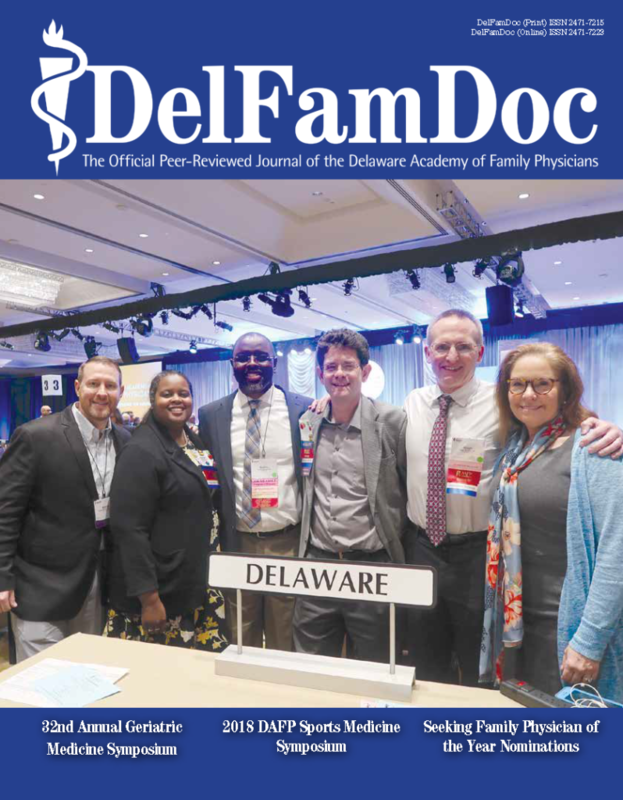 Preference is given to Delaware Family physician authors, but other authors are encouraged to contact us if they have a specific article that would be of interest to Family Physicians. Resident and student authors are also welcome with a faculty co-author. Please click here to view and/or download the complete set of instructions for authors. We also recruit reporters for DAFP educational and community events. Please let us know if you are interested! Manuscripts should be sent electronically to our editor. For more information, please feel free to contact us.